Announcement Thank you for supporting Frosted. Your business is truly appreciated! Thank you for supporting Frosted. Your business is truly appreciated! FrostedCo was wonderful to work with! 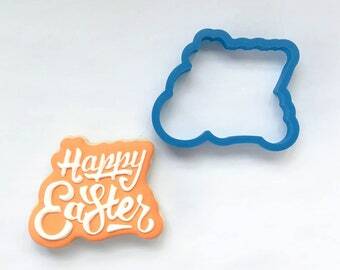 I ordered a custom made cookie cutter - which arrived in plenty of time - and it looks exactly like the rose of Portland Seminary, where I attend! I am graduating soon and look forward to serving these custom made roses at my graduation party. Thank you! Hello, and thanks for visiting my shop! I am a former Product Design Engineer and also have a graphic design degree, but my passion is baking and decorating cookies. 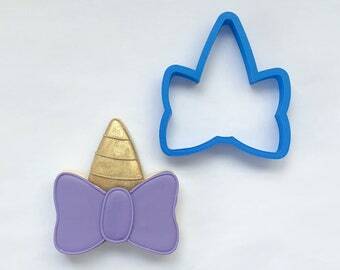 Creating 3D printed cookie cutters seemed like a natural fit due to having both an engineering and design background. Please check back often for new designs and I look forward to serving you!